Dedicated to providing excellent service, quality roofing and roofing products. 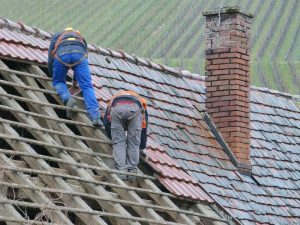 Since June of 1989, E and L Roofing has been an Austin based roofing company offering friendly, professional service and hands-on quality work and products. Roofing is our business and we do new construction, re-roofs and repairs. 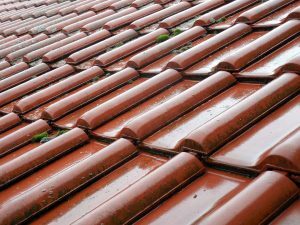 Our expertise in residential and commercial roofing include shingle, hot tar, tile and metal roofing. We are the preferred roofer of several builders and take pride in our workmanship. We carry extensive insurance and offer customer warranties that we stand behind. We appreciate your interest in E and L Roofing and look forward to serving you. interest in E and L Roofing and look forward to serving you.